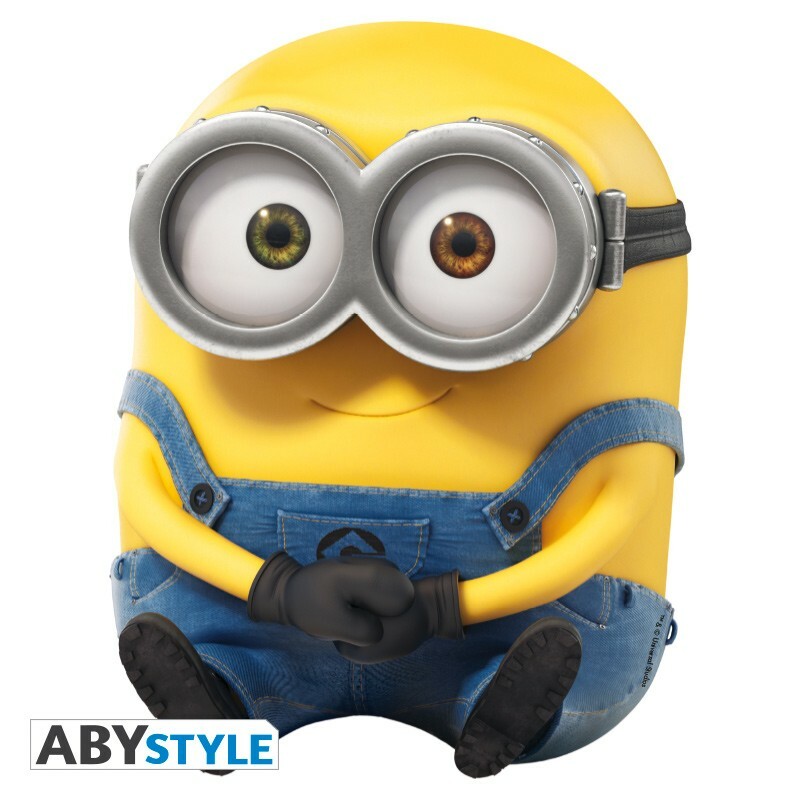 Bob is just the cutest on this mousepad by ABYstyle. - Mousepad with a 3mm thick foam. - Dimensions: 23.5 x 20cm.